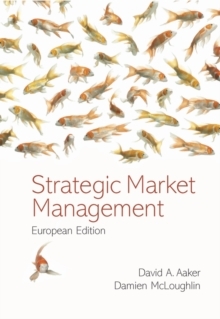 The European edition of Strategic Market Management has been prepared with the objective of taking David Aaker's outstanding and well-established textbook and presenting it to a European audience. It retains the culture of the original text, to maintain its accessibility and continue its emphasis on practical action. 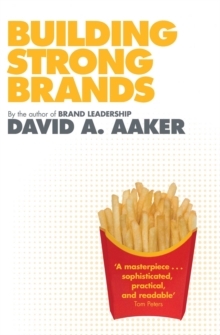 It has also kept the compactness, which has made it so popular with graduate and executive students and managers, while keeping a comprehensive coverage of major and emerging themes in strategy. 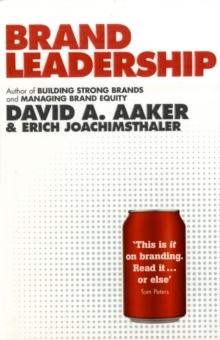 The core value of the original text, that the development, evaluation and implementation of business strategies are essential to successful management, is also retained in the European edition. 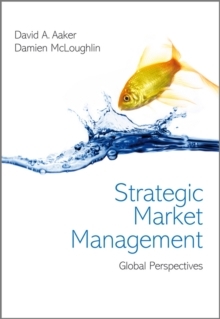 The book is essential reading for any management or business school course that focuses on the management of strategies. 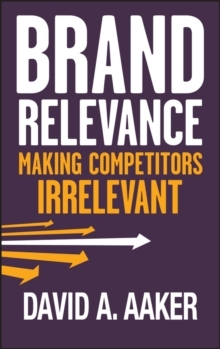 It is especially appropriate for marketing strategy, strategic management and business policy courses. It is also designed to be used by managers who need to develop strategies or who run a small business and want to improve their strategy development and planning processes.